A visit by Jeff Rich, world famous drummer from Status Quo to your school, offers not only a first-hand insight into the music industry (without doubt an area of interest to the majority of your pupils), but also an enjoyable and educational experience which can then be built upon through linked curriculum work. 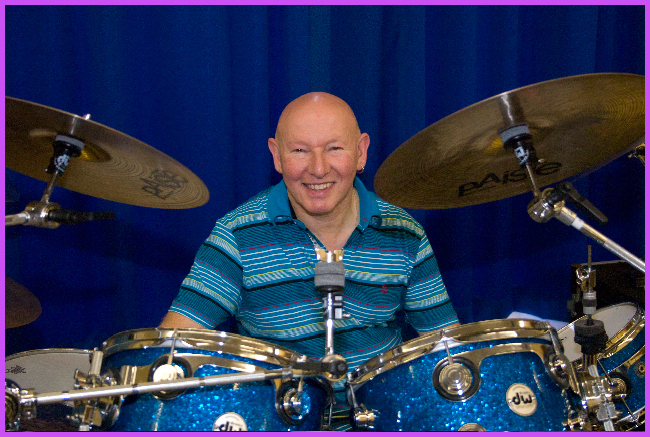 For the past 15 years Jeff has performed his drum workshop in over 7,000 Primary and Senior schools throughout the UK and as far afield as the Falkland Islands! Jeff has now left Status Quo after 16 years of touring and recording to concentrate full time on presenting these Masterclasses. 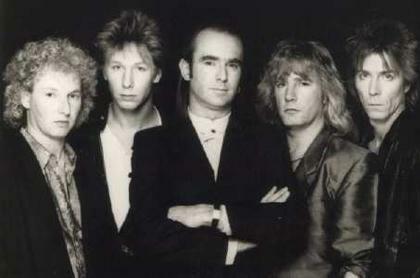 Jeff played with Status Quo for 16 years touring all over the world and also recording 14 albums with the band. He played in some memorable concerts including two gigs at Knebworth in front of 250,000 people. Just wanted to say a massive thank you for your amazing drum masterclass! It was thoroughly enjoyable and interesting. All the pupils loved it, I’ve had a million and one questions about yourself and the drums since your visit. You had everyone’s full attention and encouraged and inspired pupils to become involved in music and the drums. I’ve had extremely positive comments from staff who were able to see the workshop too. The rapport you created with the pupils was brilliant. A thoroughly professional masterclass!